WHAT IS MY GORDON HEAD HOME WORTH TODAY? 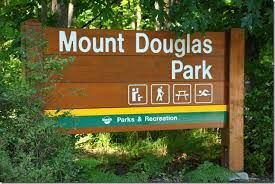 Gordon Head is located right in Saanich East in North East of the city. 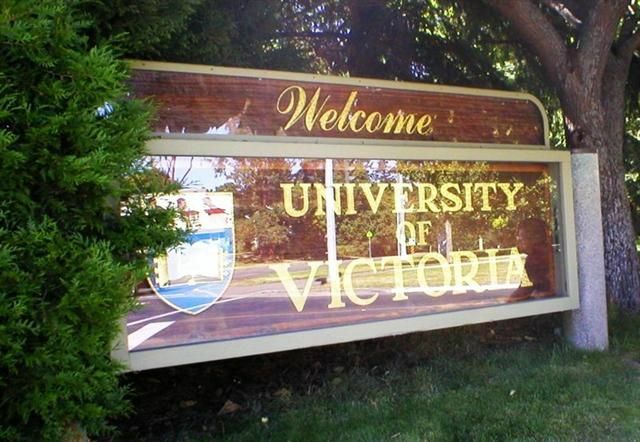 There is a major University called UVic(University of Victoria) borading Saanich with the Municipality of Oak Bay as well as just about every kind of conceivable shopping in walking distance.The Strip Mall shopping is along the Shelbourne Street corridor everything from a Public Library, Home Depot, Several Top Grocery stores like "Save On Foods, Fairways and Thrifty's" and a wonderful local Starbucks, Tim Horton's and other coffee shops. In the evenings you will want to go to a movie at Cinecenta Movie Theatre at UVic or Empire Theatre at University Heights Shopping centre located at 3980 Shelbourne Street and McKenzie Ave. 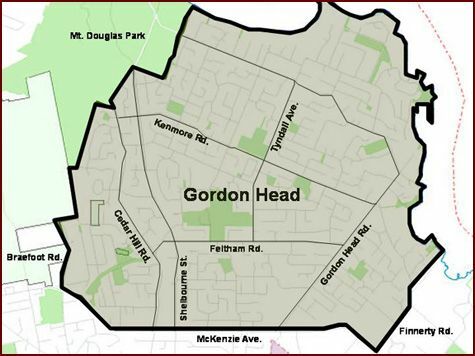 Check out the Gordon Head Residents Assocation..Find what's going on around the Gordon Head area.